What You Should Know About eKYC Verification? How Does eKYC Verification Work? eKYC is a service that enables an Aadhaar holder or citizen to share their personal information and photograph in a secure and auditable manner online with a UIDAI partner organisation. The consent of an individual is given through biometric verification and/or the use of OTP authentication for the convenience and benefit of the public. Only certain bodies that have compliance and infrastructure are approved by the UIDAI to use eKYC. One of the most popular used eKYC is the Aadhaar-based eKYC because it is accepted and used by several Government and Private Companies, institutions and entities (such as Reliance Jio, ICICI, the Reserve Bank of India, the Securities Exchange Board of India, etc.). The KYC and the eKYC process have the same function. It’s just the administration of such an authentication that differs which gives eKYC several distinct advantages over the use of the regular KYC process. The following describes the eKYC process for a customer that wants to subscribe to a good or service from an eKYC authorized body. First, a customer requires a service such as a Sim card or to open a new bank account. The customer then applies to the bank or service provider for said services, online or offline. The service provider, as part of its verification process, is required to collect KYC or eKYC details from their customers, if the service provider has been authorized to do so. These Know Your Customer details include customer documentation such as Aadhaar, passport, etc.or any other authorized document that validates the name, address, age, gender, date of birth, etc. of an applicant. Based on the process employed, the service provider will authenticate a person’s KYC or eKYC details within a stipulated time-frame using Aadhaar, OTP, bio-metric verification, etc. Once a person’s KYC details are verified, that customer will be given access to goods or services, such as a new bank account or an operating sim card. You go to the store or office and provide the service provider with your Aadhaar number. 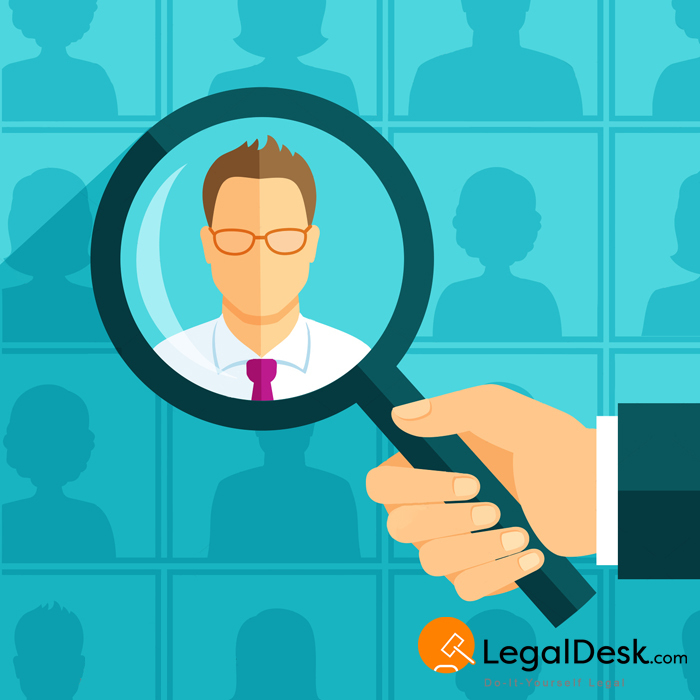 eKYC ensures that an individual is voluntarily applying for such a service. The next step in the verification process that needs to be done is verification through either a biometric scanner (fingerprint scan) and/or OTP over the individual’s Aadhaar-enabled mobile number. This fingerprint scan will be matched with the Aadhaar database to confirm the individual’s identity. The OTP will confirm that an individual requires a service, and has granted the online access of personal information and bio-data. Once your identity has been confirmed (usually takes few minutes), you may start using such services. This means that in the near future, you could walk into any store and get what you need within a matter of minutes just with your Aadhaar card. In a recent move by the Government, network providers (telcos) are required to collect Aadhaar-based eKYC details from new as well as existing customers by mid-2018 (within a year’s time). This means that everyone will be required to have an Aadhaar card by 2018 to operate a network on their mobile. About 9 lakh Indians or telecom subscribers have submitted non-compliant forms. Maybe by the year 2020, most services would be Aadhaar-enabled since the government has made Aadhaar mandatory for availing most services. In December 2016, the eKYC norms for opening a bank account were relaxed. This means a customer could open a bank account online using OTP’s or One-Time Passwords on the customer’s mobile device as the eKYC procedure. Though, there are some limitations to these accounts. These accounts cannot hold more than INR 1 lakh in aggregate deposits and the total amount of credits cannot exceed INR 2 lakhs in a single financial year. Banks are still required to complete their due-diligence on the customers within a year. 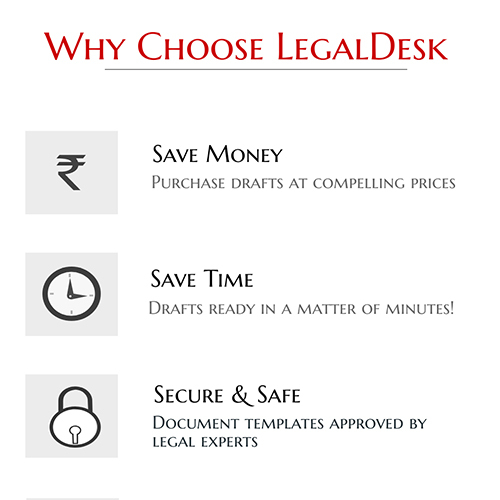 LegalDesk.com provides eSign API services that enables Aadhaar holders to sign documents electronically and from any location. This service also enables Aadhaar holders to update and periodically update eKYC information held with any authorized body. We also offer legal documentation service, name change package, company incorporation services and more. Based on your requirement, we will equip you with what you need. What Are The Benefits Of eKYC? There are 0 comments on "How Does eKYC Verification Work? ".